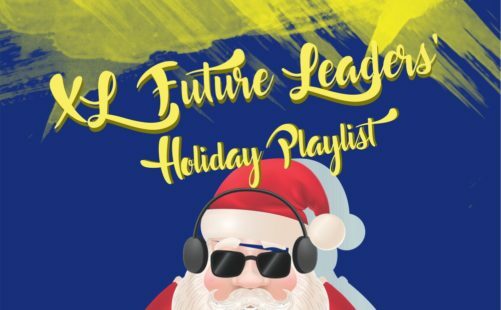 Sejak bulan Oktober hingga Desember ini, elearn.id berkesempatan untuk menyapa sahabat-sahabat elearn yang berada ditiga kota di Indonesia yaitu Jakarta, Makassar dan Medan. 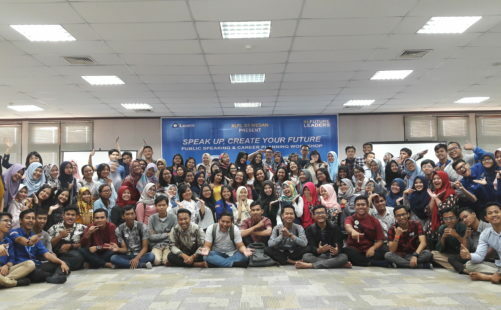 Dikesempatan itu pula, diadakan workshop yang mengupas tuntas materi elearn tentang Career Planning dan Public Speaking. Workshop yang dilaksanakan dengan durasi 8 jam ini, diikuti lebih dari 450 mahasiswa yang juga merupakan siswa di elearn.id. Mereka berkesempatan untuk saling berdiskusi, praktek dan berdialog dengan fasilitator-fasilitator dari elearn.id. Psychologist Daniel J. Levitin, PhD says that music has been recognized as an effective form of therapy to provide outlet for emotions. It is also a relatively new domain to treat physical ailments. 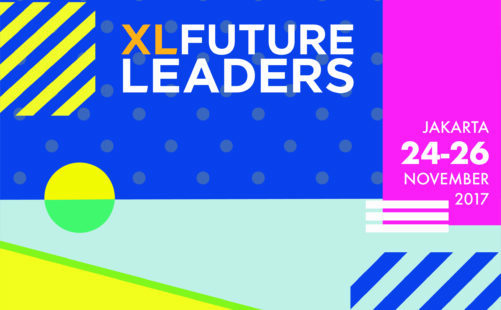 Every year, XL Future Leaders team travel across the country to find student leaders to join our award-winning youth development program. 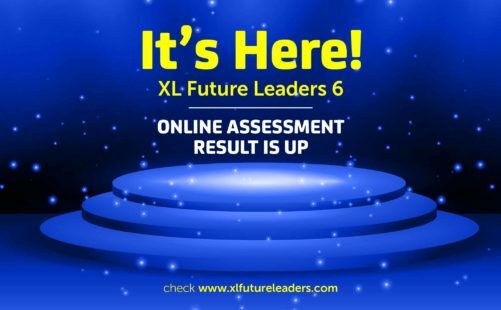 Now, we are pleased to announce 150 students that have been accepted to study with XL Future Leaders. 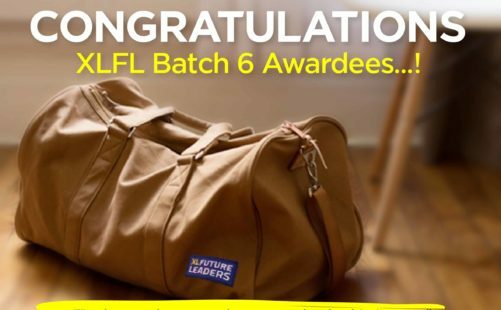 Congratulations on your successful application to participate at XL Future Leaders Batch 6! Thank You for Participating at Online Assessment ! 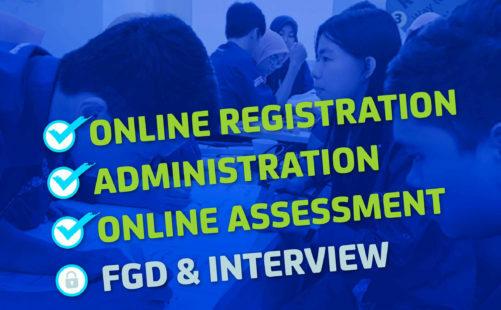 After a very tight selection process, we have done Online Assessment stage consisting of GMAT and English Test to more than 3,000 candidates. 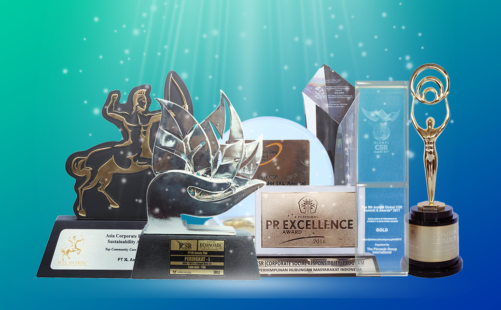 XL Future Leaders (XLFL) has received various awards and recognition throughout its existence since 2013. PT XL Axiata, Tbk designed XLFL as our flagship CSR initiative to promote quality education for the future generation across Indonesia. 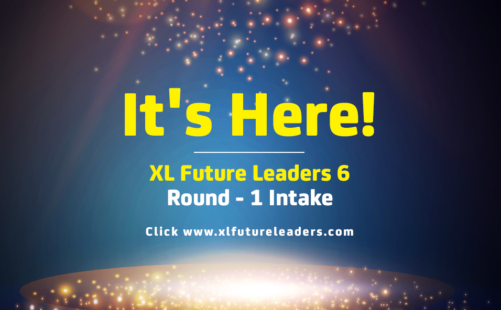 If your name is on this list, you are successfully passed the first round of XL Future Leaders Batch 6 selection. After this, you will enter the next stage of the selection process. We will send out an email with detailed information. Apa yang membuat bulan Ramadhan selalu lebih indah? Adanya momen-momen berbagi di sepanjang hari. Adalah Ayo Burgerak Untuk Berbagi, sebuah gerakan sosial yang digagas awardees XLFL Malang bekerja sama dengan Stu.Burger, sebuah kedai burger di Kota Malang. 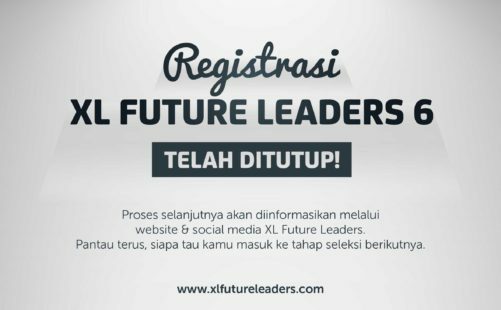 XL Future Leaders (XLFL) Batch 6 Registration is Officially Closed! Thank you for registering yourself to the program. We are going to announce the list of those who have passed the first stage on June 23rd 2017.